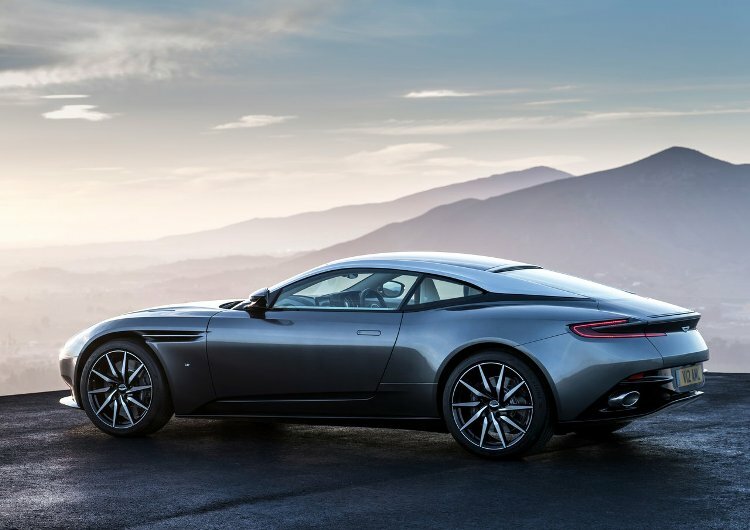 The 2017 Aston Martin DB11 showcases a fresh and distinctive design language, pioneering aerodynamics and is powered by a potent new in-house designed 5.2-litre twin-turbocharged V12 engine. 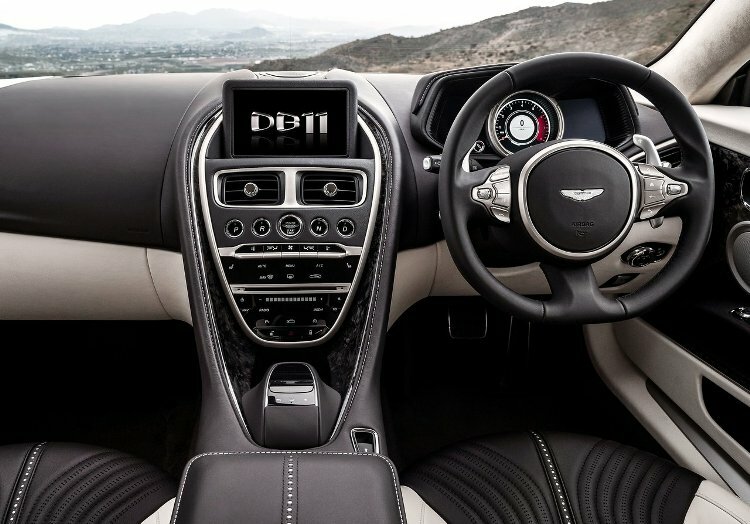 Built upon a new lighter, stronger, and more space efficient bonded aluminium structure, DB11 is the most powerful, most efficient and most dynamically gifted DB model in Aston Martin’s history. 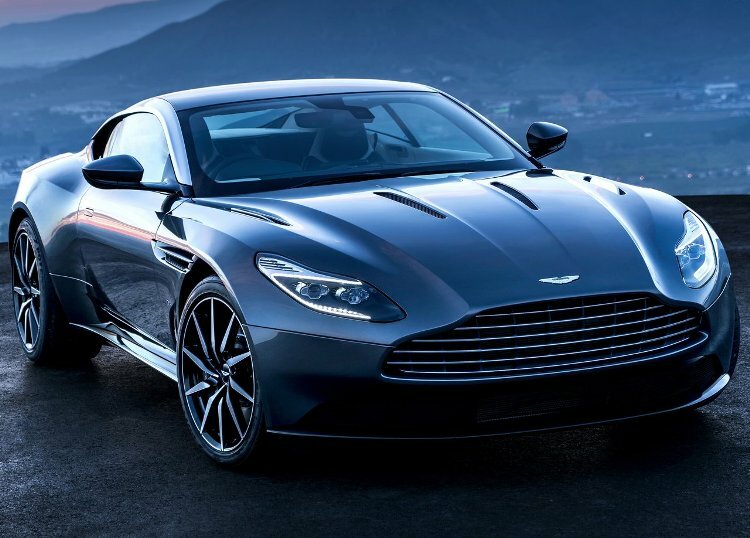 Like every Aston Martin, the heart of the DB11 is found beneath the bonnet, though unlike any Aston Martin before it, the Aston Martin DB11’s heart is a 5.2-litre twin-turbocharged V12. Designed in-house this new engine develops 608PS1 (600BHP) and 700Nm of torque, making DB11 the most powerful production DB model ever. Naturally, it’s the most dynamic and most accelerative too, with a top speed of 200mph and a 0-62mph time of just 3.9sec. Thanks to intelligent bank activation and stop-start technology that potency is matched by greatly improved efficiency.